"...a versatile design that is easy to maintain, that can be mounted anywhere." Building on the success of its EASYchange Online Removable Brush Holder, Cutsforth Inc. has introduced an innovative Shaft Grounding System that maintains lower voltage than OEM solutions and offers universal mounting capability and system redundancy. Cutsforth is a product design, manufacturing, and services company that specializes in removable turbine generator brush holders and Online Collector Ring Truing services. 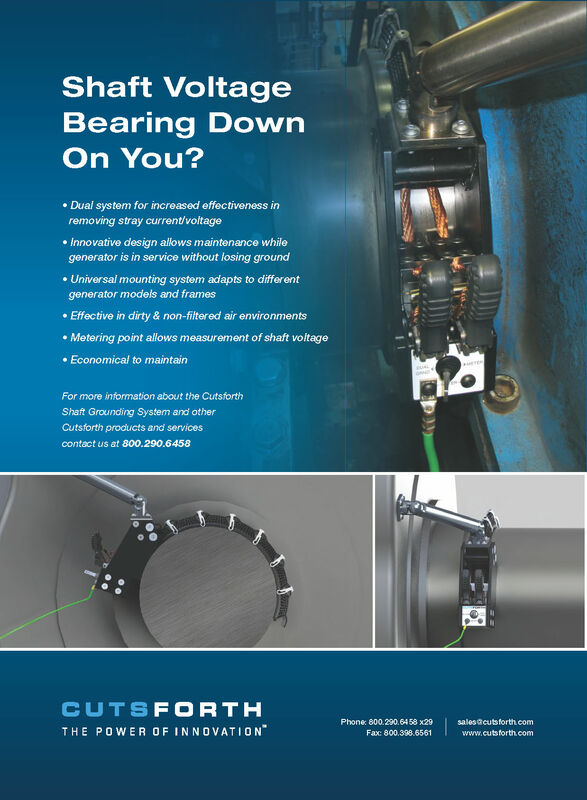 Cutsforth designed its Shaft Grounding System to offer turbine generator operators affordable and effective bearing protection with system maintenance that can be performed, in most cases, without shutting down the generator. 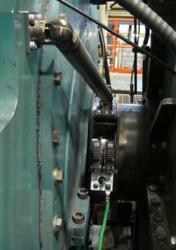 “Protecting bearings and other components from failure due to damaging current and voltage fluctuations is essential. Until now, however, no system offered mounting options across different OEM models and frames while at the same time maintaining lower voltage than OEM solutions provide,” CEO Rob Cutsforth said. Cutsforth’s unique mounting elbows adapt to the OEM frame providing installation flexibility. 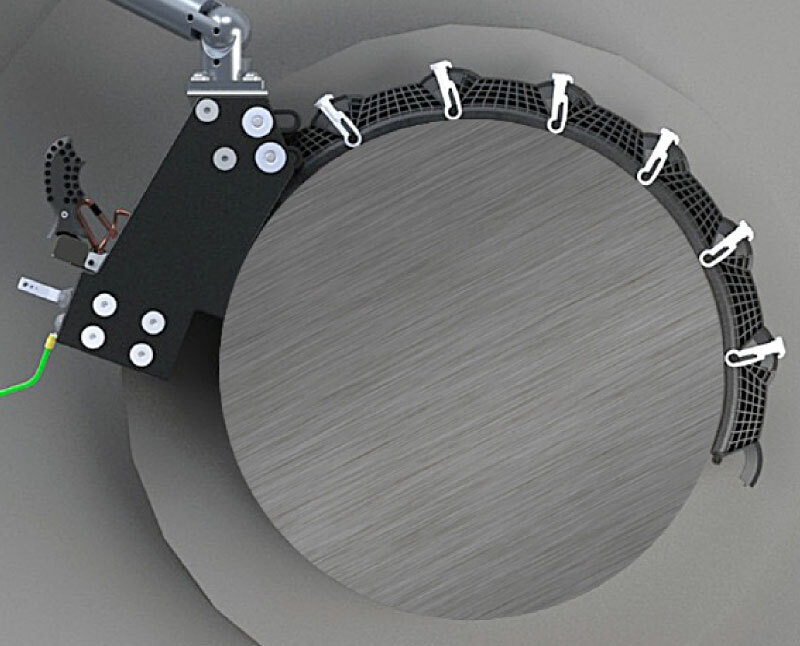 Because the Cutsforth Shaft Grounding System is designed to work in dirty and non-filtered air environments, it can be used in a wide variety of power plant and industrial settings. And, the system is backed by the Cutsforth commitment to service and innovation that continues to earn it accolades from customers.